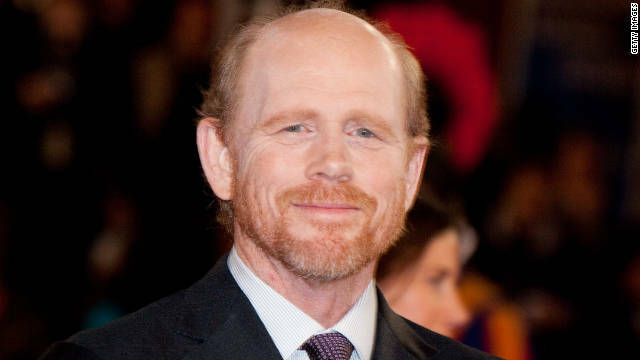 Filmmaker Ron Howard visited G4 network’s "Attack of the Show" on Monday to discuss the promised “Arrested Development” episodes and movie, and was sure to emphasize what creator Mitchell Hurwitz noted about the business hurdles. “Arrested Development” producer and narrator Howard did confirm that Hurwitz is working on a screenplay, but added that details still need to be put in place. "Everybody at every studio and company is very supportive of the idea, but there's much to be worked out," Howard said. Tune in to “Attack of the Show!” on G4 this Thursday at 7 p.m. to watch the full interview with Ron Howard. YouTube is world's biggest video sharing site, no one can defeat it. Every one upload videos at YouTube afterward obtain embed code and post anyplace. A better idea for him would be bringing back "HAIR" the musical. I think he much rather bring back "hair,that stuff that grows on your head"